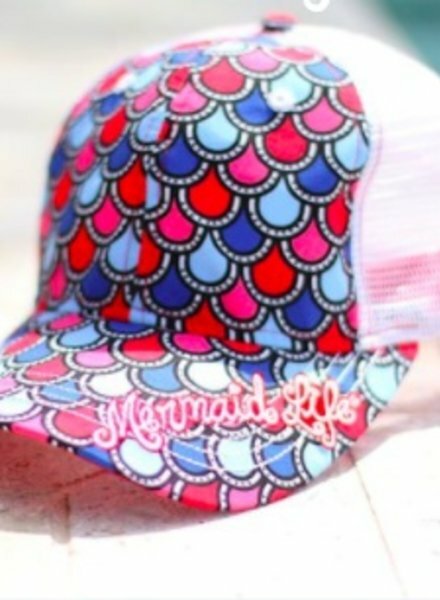 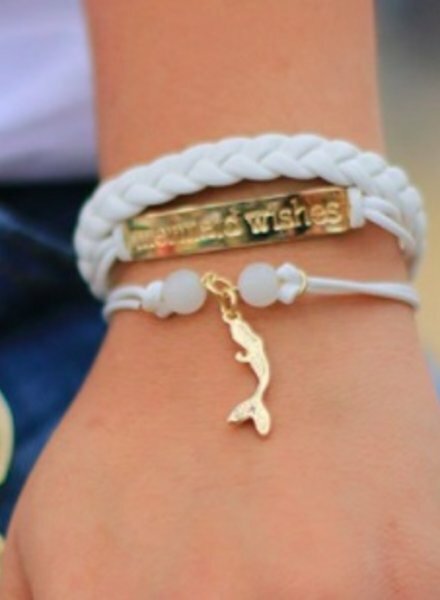 This cap is perfect for any Mermaid who wants to show her tail! 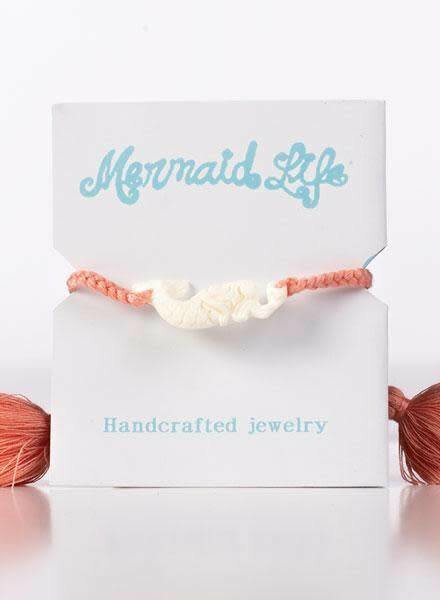 Features mermaid scale fabric & mermaid tail on the side. 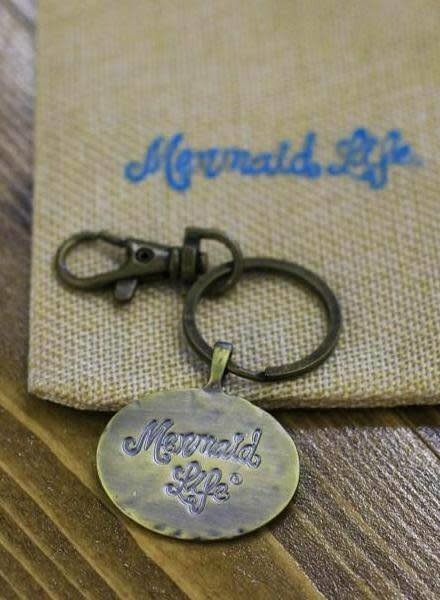 A must have for the "mermaid hair don't care" days.